This voucher entitles the bearer to accomodation and services to the value of this voucher. 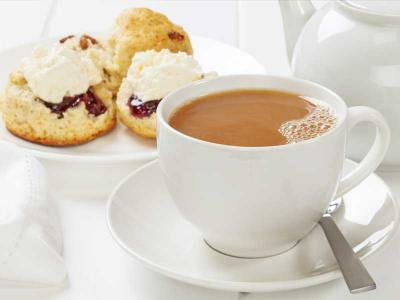 Sit back and relax with afternoon tea for 2 in the charming Dingle Benners Hotel. Located in the heart of Dingle Town, the historic Dingle Benners Hotel is an ideal location for this timeless tradition. Our afternoon Tea is elegantly served on a three tier tea service and features a selection of sweet and savory delights. 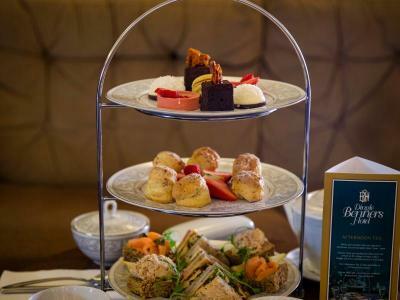 Sit back and relax with afternoon tea for 3 in the charming Dingle Benners Hotel. 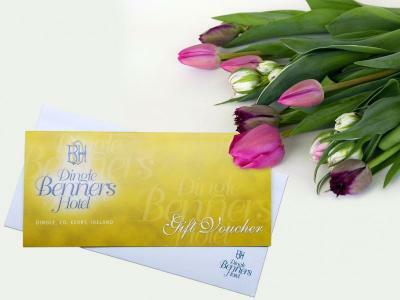 Located in the heart of Dingle Town, the historic Dingle Benners Hotel is an ideal location for this timeless tradition. Our afternoon Tea is elegantly served on a three tier tea service and features a selection of sweet and savory delights. 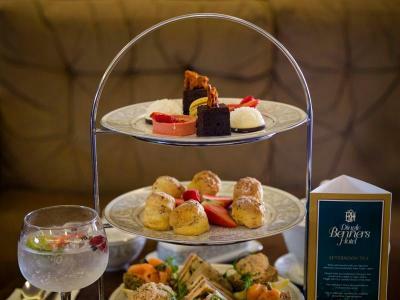 Enjoy a special treat of Afternoon Tea and a Dingle Gin Fizz Cocktail for 2 people. Afternoon Tea is one of our favourite traditions, and our Tea and Fizz is the perfect grown up treat. 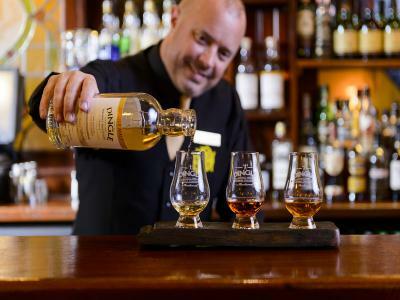 Chat over a delicious spread of sweet and savory treats and soak up the Dingle Benners Hotel atmosphere. 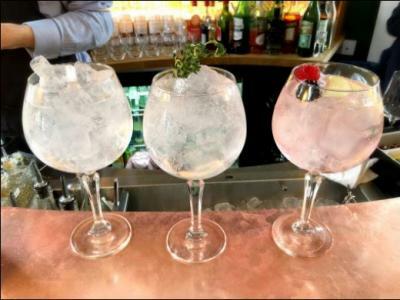 Enjoy a special treat of Afternoon Tea and a Dingle Gin Fizz Cocktail for 3 people.